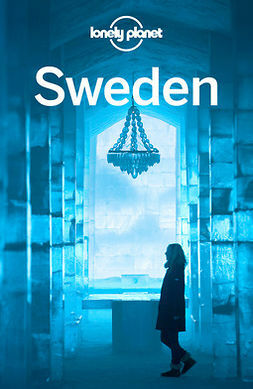 Lonely Planet Pocket Stockholm is your passport to the most relevant, up-to-date advice on what to see and skip, and what hidden discoveries await you. Wander through Swedish history at Skansen, an excellent outdoor museum; marvel at Kungliga Slottet, the world’s grandest royal palace; and go boating around the scenic rocky isles of Stockholm’s Archipelago; all with your trusted travel companion. 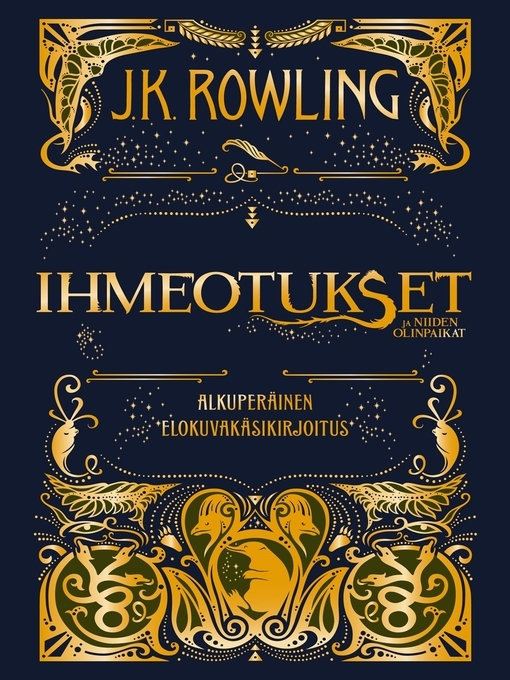 Get to the heart of the best of Stockholm and begin your journey now! 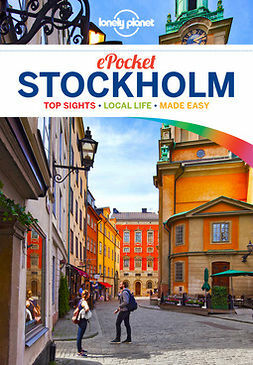 The Perfect Choice: : Lonely Planet Pocket Stockholm, a colourful, easy-to-use, and handy guide that literally fits in your pocket, provides on-the-go assistance for those seeking only the can’t-miss experiences to maximize a quick trip experience.